A young and innovative leadership team is now running this 30-year Salvadoran logistics company. They need your guidance to scale and create even more jobs adding to the 125 Salvadorans they already employ. The company is a regional leader providing supply chain management, freight, customs, and third-party logistics and warehousing solutions. The team recognizes the logistics industry is ripe for disruption. They embrace technology and provide clients with end-to-end solutions. 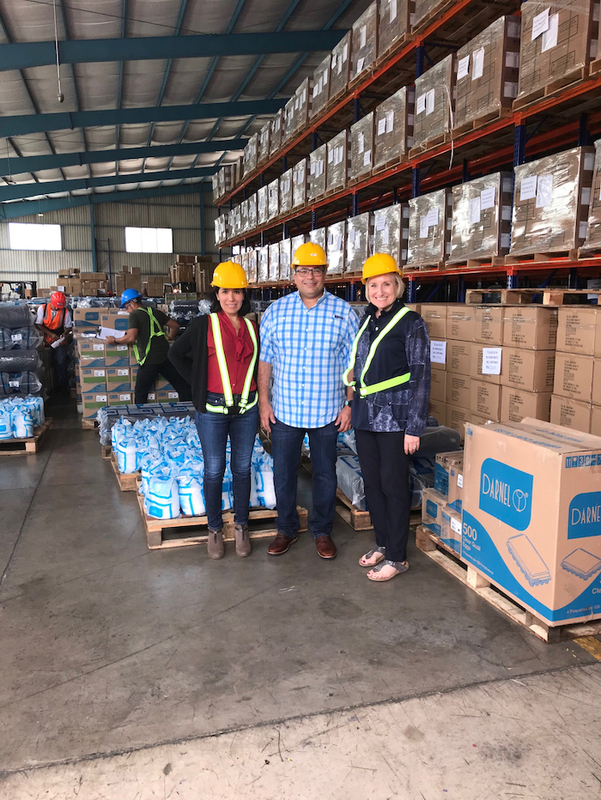 The team is eager to learn from industry experts and implement global best practices, cement their leadership position, and create more employment opportunities in El Salvador. You will use your process improvement experience to analyze and enhance company operations, reduce operating expenses and increase customer satisfaction. You will also support the team in defining metrics to help standardize processes and become more efficient. The impact of your work with the team will lead to increased sales, profitability and efficiency that will help them accelerate growth and create jobs. What you will be doing A leading logistics company employing more than 125 Salvadorans needs to streamline operations, improve profitability and replicate procedures in order to grow. Have current extensive knowledge of continuous process improvement and operational efficiency. Can apply your experience in logistics, supply chain management, customs, freight and warehousing. Enjoy creating standard operating procedures and increasing profitability. Harbor a passion for business and/or creating jobs in economically fragile El Salvador.